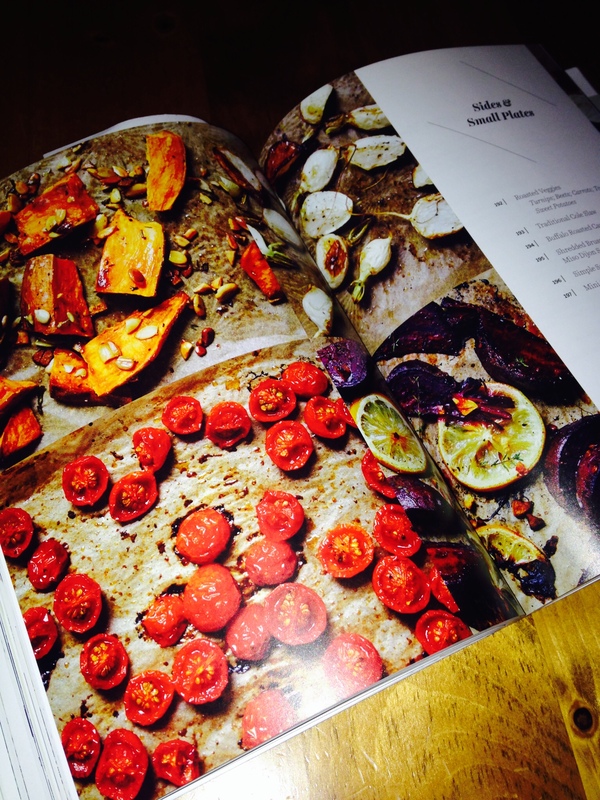 Last week I’ve received an early Christmas present – a plant based cookbook “Yum Universe” by Heather Crosby. From the moment I opened it, I was in love. Yes I have a bit of an obsessions with cookbooks however this one totally blew my mind! 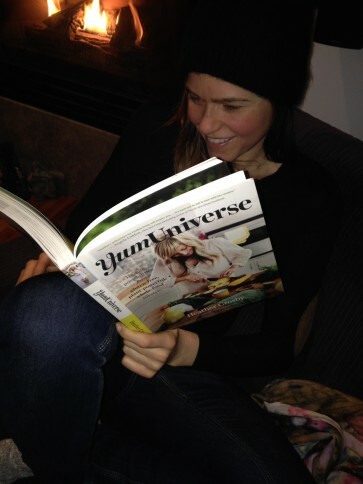 Yum Universe is so much more then just a cookbook, it’s a guide for anyone interested in plant based eating. Whether you are total newbie moving towards plant based eating or a long time veteran, this book has something for everyone. The beauty is that all recipes are not only vegan (except some honey, which could be easily replaced) but also allergy-friendly and holistic. Why eat plant based? Here the author details numerous reasons to include more veggies into your diet. 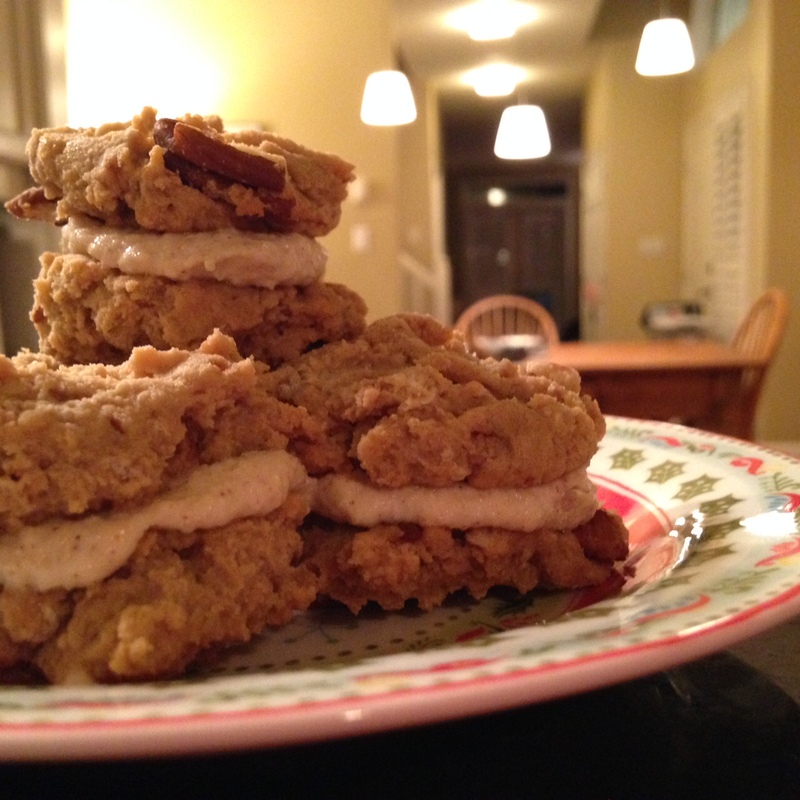 I really enjoyed Heather’s emphasis on building a healthy relationship with food and creating a sustainable lifestyle. This section teaches us the ins-and-outs of how to cook plant-based. We learn about protein and calcium needs and how to craft a week’s worth of eats to truly thrive. Included are tables of how to properly store fresh and pantry ingredients. We are also taught the basics of soaking and sprouting times for common nuts and seeds. I really enjoyed Heather’s tips for social situations. Honestly she hasn’t left anything out. She even gives us tips on how to save on groceries. Next, the recipes. I’ve been a big fan of Yum Universe website for a long time now, and often use recipes from this site as an inspiration. Everything I love about the recipes on Heather’s site plus a lot more has been put into this book. The first thing that caught my eyes were the photos! Photos are definitely a big selling feature for me. This book is full of them. Actually you will find a gorgeous photo for every single recipe! To sum this review up, this is the one book I wish I had when I first began my plant based journey . Thanks to Heather Crosby and BenBella Books for providing us with a review copy and allowing us to share a recipe with all our readers.